GROZNY, October 21. /TASS/. 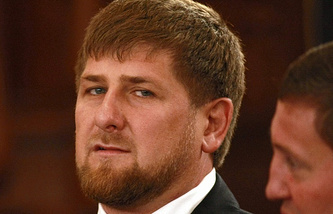 The leader of Chechnya, Ramzan Kadyrov, has offered his interpretation of the current events in the Middle East, in particular, the role of the Islamic State (IS) in the region, and also his opinion of who in reality may be behind the ISIL militants. In particular, Kadyrov argues that the IS is a terrorist organization on the payroll of Western secret services. “I would ask one and all not to call them Islamic State. They are Shaitans (devils, evil spirits) and their sole obsession is to grab as much money as they can lay hands on. 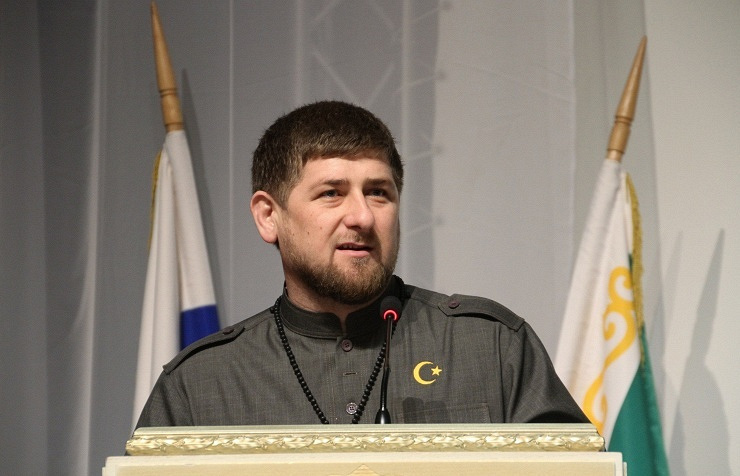 They are acting on orders from the West and deliberately exterminating Muslims,” the press-service of the Chechen leader quotes Kadyrov as saying. “They have enjoyed support from the Western secret services all along, which are providing them will all essentials. Where do these bandits take money for aircraft and for tens of thousands of sets of full combat gear? Certainly, they are being helped by high-placed people,” Kadyrov said. He urged the ISIL chief to recognize he works for the US intelligence. (Abu Bakr) al-Baghdadi should take off his mask and declare loudly and clearly that he is a CIA agent, that he has been recruited. If he really considers himself a devout Muslim, he must openly confess that he is killing his brothers in faith, to apologize to his coreligionists and to disband his gang. Only then there will be peace. Otherwise they must be wiped out,” Kadyrov said. The Chechen leader said that all schools, colleges and universities were holding special briefings and awareness promotion lectures to warn young people against joining the ISIL. 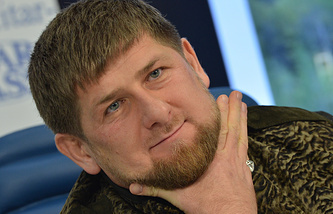 Kadyrov has called for shutting down the Internet in Chechnya. “There was a time when I had a dream my republic would have the Internet some day. Now I am for shutting it down. Although in political, economic and social terms it will be a great setback, we will stop killing each other. Each home has access to the Internet. Any person is free to hear wahhabis preach their sermons. This is the reason why our priests are so active in the social networks, too,” Kadyrov said.